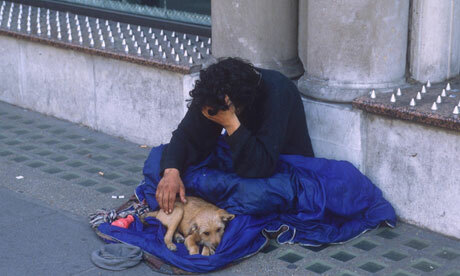 Many homeless people do not get the help they need and are entitled to for one simple reason: they don’t ask for it. They are either unaware of their rights or believe wrongly that there is no help available. 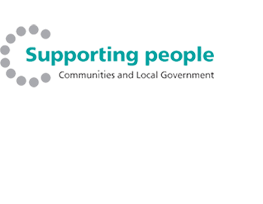 Harbour Supported living Services Ltd provides a service to help re-house and support individuals whom have found themselves homeless. We encourage and empower individuals to make positive changes in their life, by learning life management skills so that they at a far less risk of becoming homeless in the future.